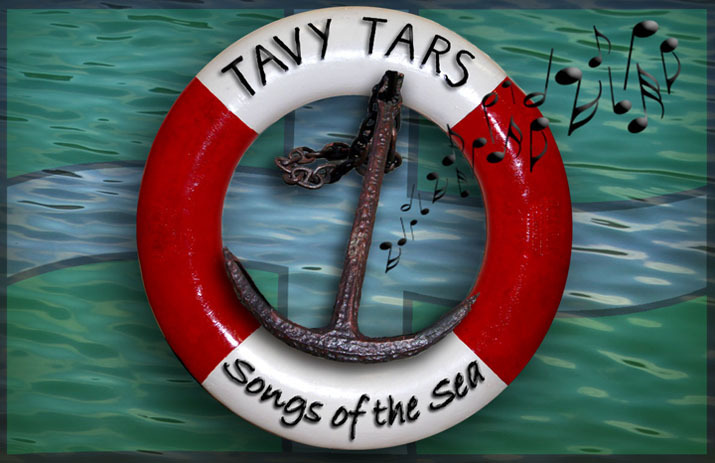 If you were visiting Plymouth’s famous Barbican waterfront area on the weekend of the 27th and 28th September, you will have seen or heard the Tars in their “natural” environment- singing out of doors, with no stage, no amplification, no timetable, water and ships to hand-and some great pubs! The brief we had from the organisers of the excellent Seafood Festival was to keep moving around and bursting into song. That’s what we did, and we loved it. Perhaps it’s the spontaneity of not knowing whether anyone will stop and listen? But we had a wonderful weekend, with great responses from the Festival goers, and the usual enthusiastic dancing by everyone under the age of eight. (Inhibition seems to kick in at the age if nine.) We are buskers at heart!